The class newcomer has thrown up some surprises. 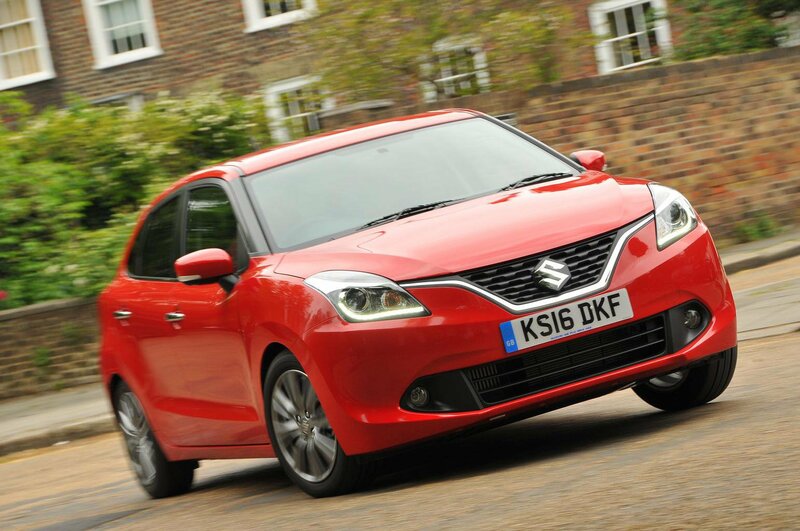 We didn’t think the Suzuki Baleno would prove the quickest contender, but its engine is a strong performer and not short of charm, either. However, despite reasonable ride quality, the Baleno’s dynamic appeal is flawed, mostly because of prominent body roll and poor steering. The car is roomy and fares well for infotainment, but it’s off the pace in other areas, such as interior quality, safety and security. 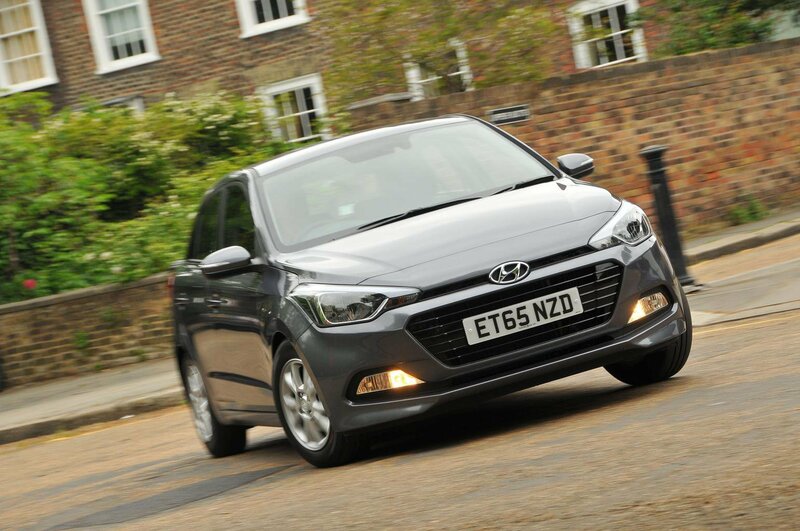 It’s a somewhat mixed bag for the Hyundai i20 as well. 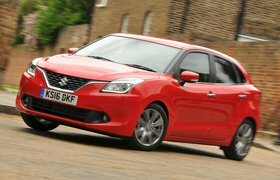 Its engine impresses for pace, but is less responsive and harsher sounding than the Suzuki’s, and the firmest ride in our test and numb steering mar the driving experience. Nevertheless, the i20’s interior is big, spacious and flexible. Its equipment roster is mostly generous, too, although the lack of a touchscreen system is a significant omission. The generous warranty offsets the high cost of purchase a little, but unless you’re a company car driver, it’s hard to make a financial case for the i20. 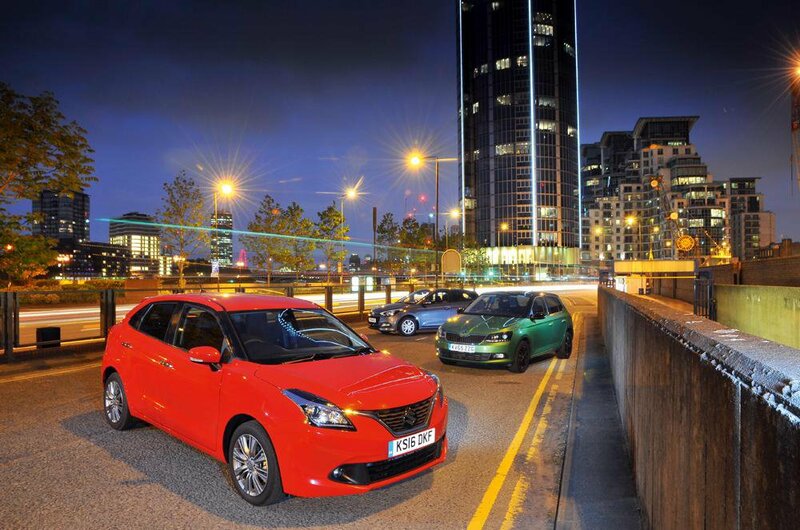 That leaves the hard-to-fault Skoda Fabia still at the front of the pack. 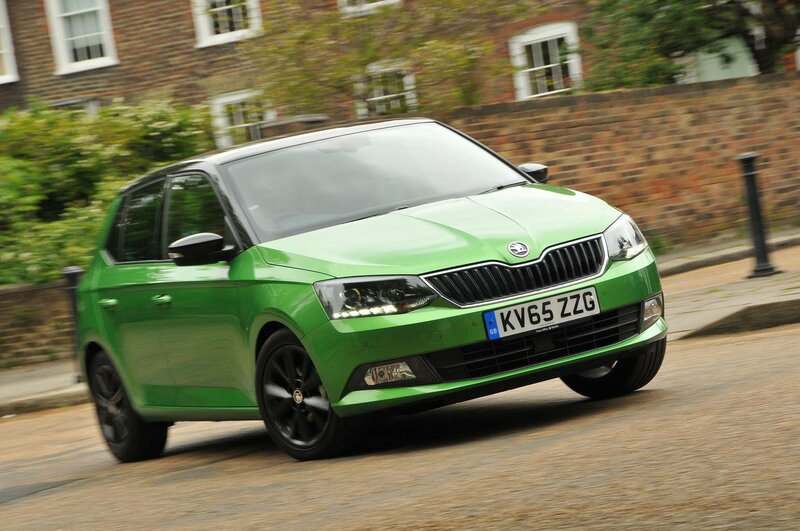 Its four-cylinder engine now seems a little outclassed by the smaller yet punchier three-cylinder engines in its two rivals here, but our comparison has revealed no new chinks in the Fabia’s armour. It still handles well, comes close to the i20 for interior design and is competitive for space and well equipped. Very reasonable purchase costs and a top safety rating should expel any doubts that this remains the best car in its class.